Designed specifically for locking the chair safely inside the ambulance. 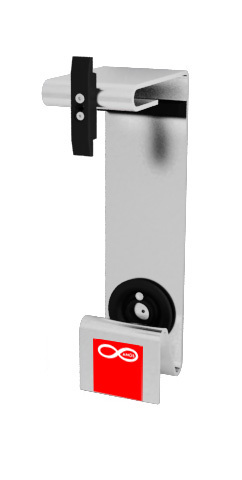 Never has a lock system been so easy, safe and effective. 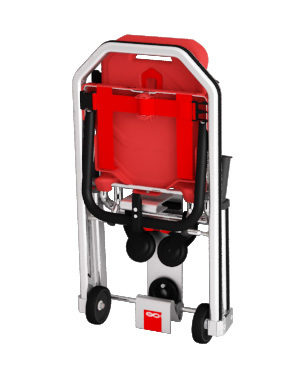 The interface with the ACX chairs is precise and sturdy. It guarantees 10 G and noise reduction. It can be easily and robustly mounted on the floor or on the side of the ambulance.